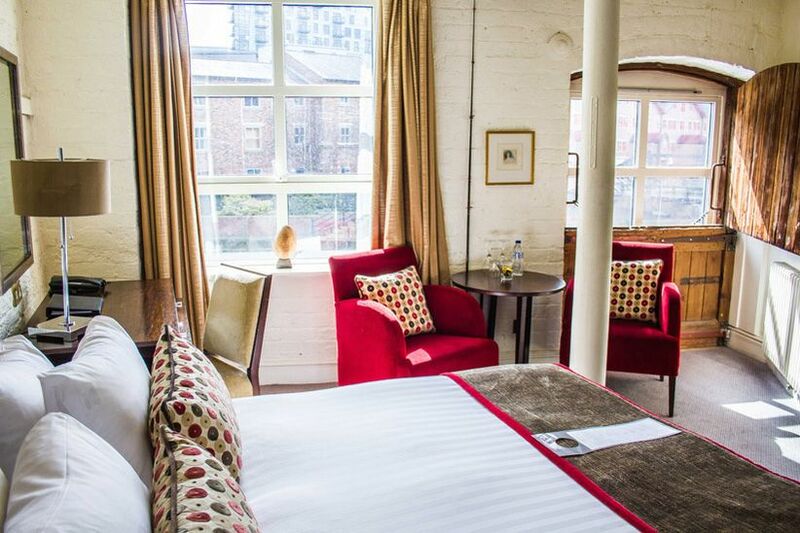 The Most Romantic Places to Propose in Leeds | Wedding Tips ARE YOU A SUPPLIER? 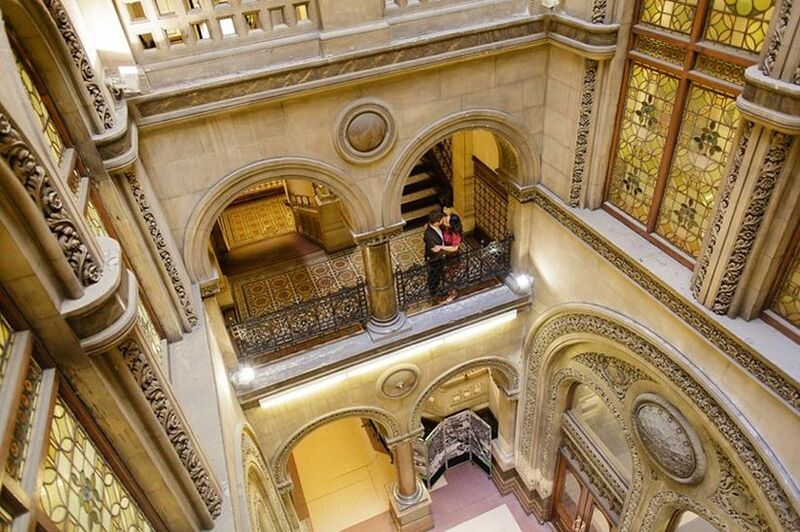 Looking for a dreamy place to propose in Leeds? We’ve rounded up a few of its most romantic spots to help you out. 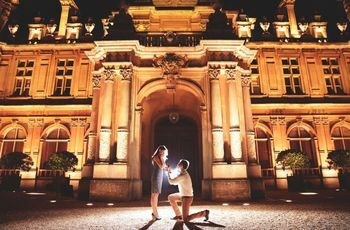 Once you’ve purchased a gorgeous engagement ring and written a swoon-worthy marriage proposal speech, all that’s left to do is find that perfect place to propose in Leeds. Lucky for you, the city is filled with gorgeous restaurants, green spaces, galleries and attractions that would impress just about anyone. If you need a hand choosing the right spot to get down on one knee, read on. 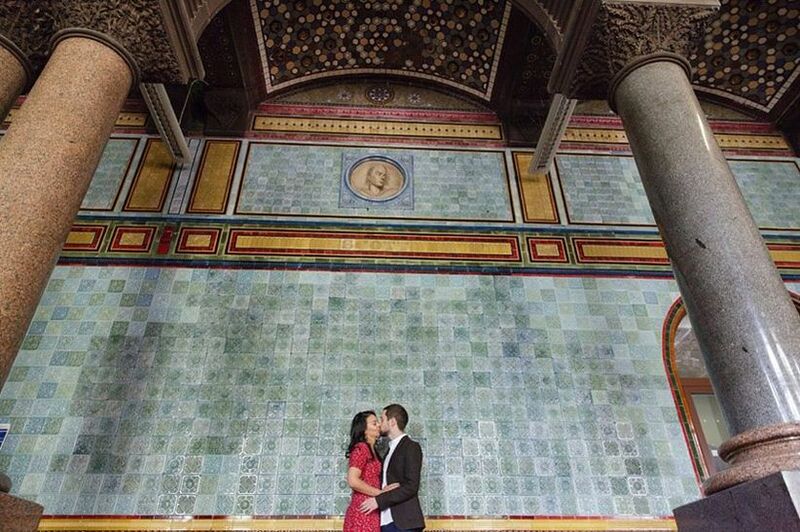 Here are the most romantic places to propose in Leeds. If you’re looking for a restaurant with some serious ambiance for your marriage proposal, Issho won’t let you down. It’s bright, airy and located on the rooftop of Leeds’ Victoria Gate, guaranteeing you a beautiful backdrop for your big moment. Its dishes are meant for sharing, so before you pop the question dig into a few aphrodisiacal small plates together to set the mood. P.S. Issho translates to “together”, which makes it pretty fitting for an engagement, don’t you think? Dreaming of a waterside proposal? Leeds may not boast white sand beaches, but it does have Yeadon Tarn. Spend your date strolling about the park and watching the sail boats on the water before getting down on one knee and asking the love of your life to marry you. It may not be the most luxurious option on this list, but you know what they say, “the best things in life are free”. Does your partner love spending their weekends wandering around galleries? Do they always get tickets to the latest exhibition? Do they know their Renoir from their Matisse? It sounds like a marriage proposal in the Leeds Art Gallery is the perfect fit. Spend your day checking out its latest and greatest additions and then sneak away to an empty gallery room when the time is right. They’ll never see it coming! For those who really love an audience, Millenium Square is the perfect place to propose in Leeds. 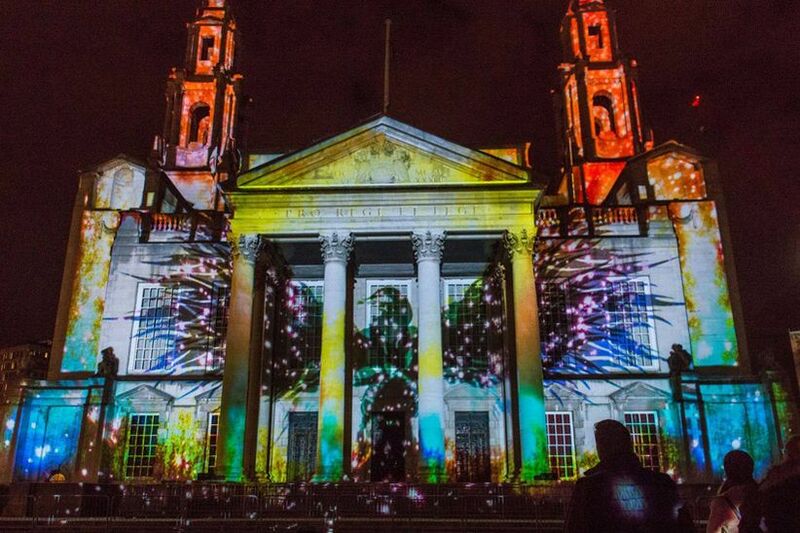 It’s flanked by some of the city’s most iconic buildings - Leeds Civic Hall, Leeds Town Hall, The Carriageworks Theatre and the Leeds City Museum - and is always bustling. It hosts countless events and even boasts a skating rink in the winter, so you can pick something that fits your relationship. Word to the wise, if you’re popping the question to an introvert, this probably isn’t your best bet. If you want to give your S.O. 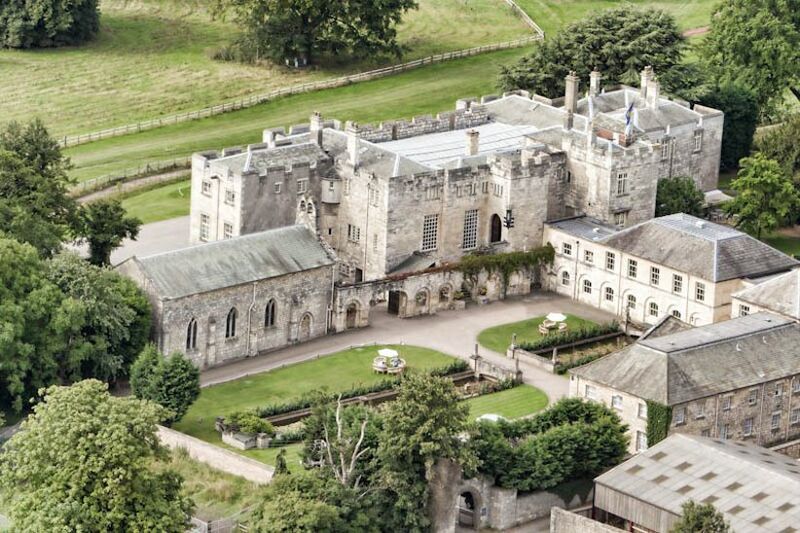 the royal treatment, head to Hazlewood Castle for your big moment. It’s much more than just a regal backdrop for your engagement photos - it’s equipped with a spa, gardens, nature trails and more, so you have plenty of pre-proposal date options. 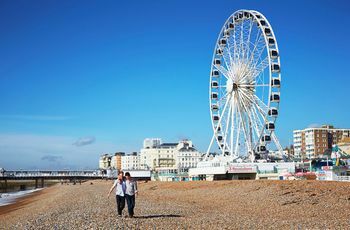 You can even book a room if you want to celebrate your new relationship status with a little holiday away from home. 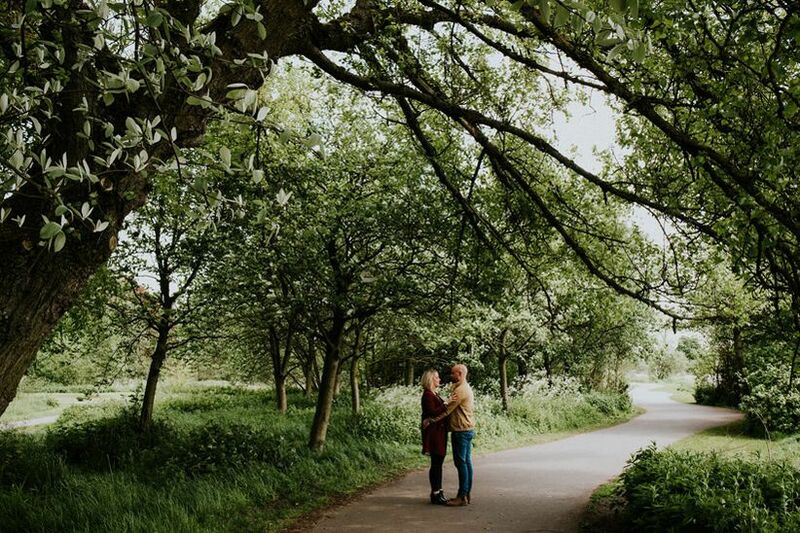 York Gate Garden is one of the most picturesque places to propose in Leeds, so if you want some impressive engagement photos, you will not be disappointed. 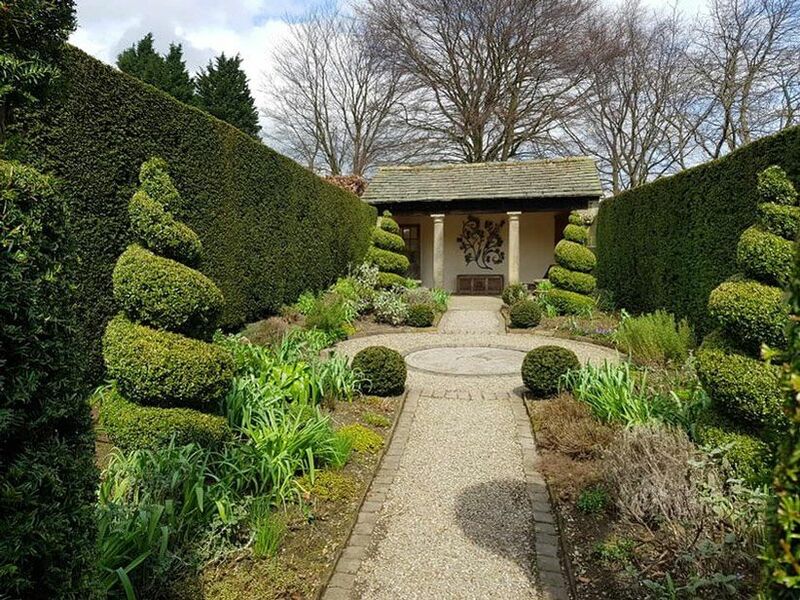 Its impeccably manicured grounds boast stunning flower beds and masterfully crafted topiary trees and shrubs that are bound to give you some serious garden envy. There are benches and follies throughout, so you should have no trouble finding a place to profess your love. Looking for places to propose in Leeds with stunning views? 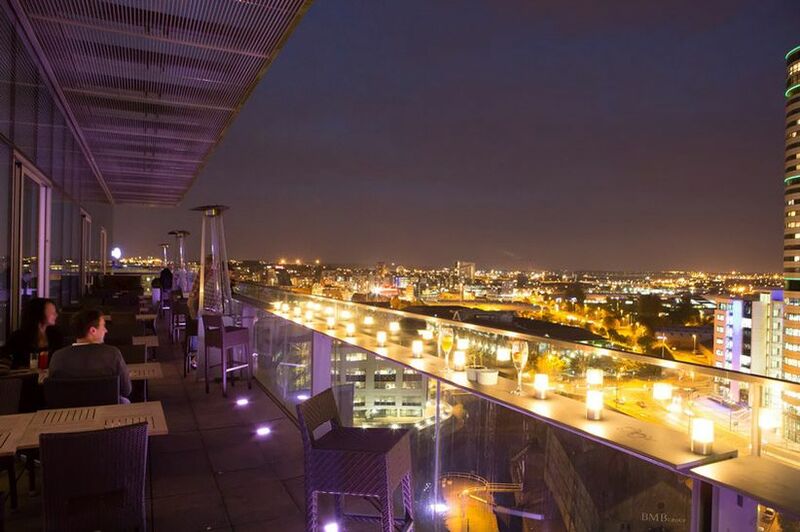 Head to the Sky Lounge atop the DoubleTree by Hilton Hotel Leeds City Centre. While the lounge is open from morning ‘til night, we suggest aiming for sunset to make your proposal really memorable. Reserve a table on the balcony (providing the weather is nice) and enjoy a few cocktails or a fancy dinner before you get down on one knee - it’s sure to be a date to remember. If your partner’s dream date is a picnic on the grass, pack a basket and make your way to Roundhay Park. 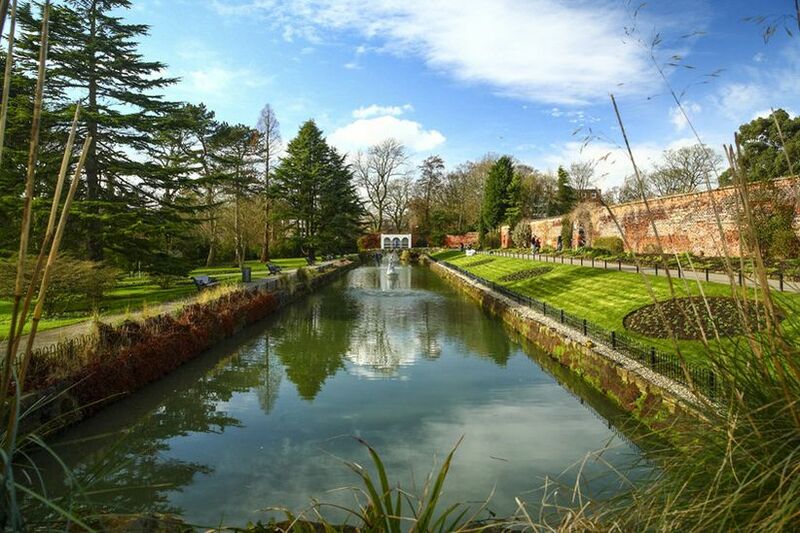 It’s located a mere three miles from the city centre (making it a cinch to get to) and boasts parklands, lakes, woodlands, gardens and more, giving you plenty of potential proposal spots. P.S. It covers a whopping 700 acres of real estate, so you should have no trouble finding a private spot for your big moment. Now, there’s no doubt that a destination proposal would be awesome, but if time and/or money are tight, go for a staycation, instead. Since you only get one marriage proposal, we recommend splurging a little and booking a night at 42 The Calls. You can spend your time indulging in room service, relaxing in plush robes and enjoying all the comforts hotel life has to offer. Once you’re all blissed out, pop the question. Horsforth Hall Park has no shortage of beautiful spots, but its crown jewel is its Japanese Garden. Going here is like a vacation across the world steps from your door. It’s a totally zen atmosphere that you won’t find many other places in the city - making it great for when your partner is freaking out over their brand new ring.